Where were these buyers purchasing properties? Primarily in the states of New York, California, Texas, Florida and Arizona. The majority of sales, approximately 60 percent, were concentrated in these five states. And 62 percent of those foreign investment dollars were in the form of cash purchases. The hot spots for residential income property investing are markets like Atlanta, Chicago, Charlotte, Houston, Indianapolis, Kansas City & Memphis where foreign investors can acquire affordable residential properties that produce positive monthly income for the investor. In foreign investor terms, an “absentee landlord” is one who purchases rental property in the United States, yet their primary residence is abroad. There are various pros and cons to being an investor from abroad seeking to purchase rental property on U.S. soil. See the primary detriments and benefits below. Cons: One of the primary cons is difficulty in management. It can be hard for absentee landlords to manage real estate from abroad. Some rely on family members, which may or may not be the best idea. Many times these scenarios work fine, but in others, an arrangement such as this may not always be in the best interest of the investor. However, researching and securing a formal management outfit can help foreign investors effectively manage their rental properties from abroad. 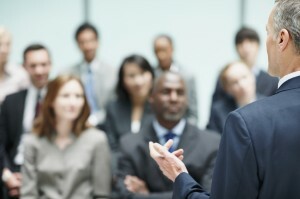 The cost of professional management companies will vary based on duties and services performed. However, the average amount an absentee landlord can expect to pay an organization to assist with routine property management duties ranges from approximately 8 to 10 percent of rents. Pros: One of the primary positives of investing abroad is income. For example, if an investor from abroad purchases rental property in a country where the economy is stronger than it is in their own country, it is feasible for them to support their lifestyle in their own country with ease, using investment income from abroad. 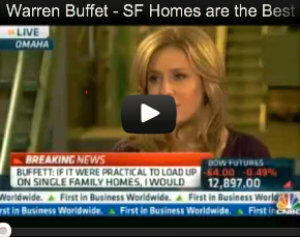 Further, many investors benefit from higher returns in, for example, United States real estate purchases. Many successfully buy and hold U.S. properties, renting them for short periods of time, and ultimately reselling those properties for a higher price when the market shows they can make a hefty profit. One of the best ways for foreign investors to overcome potential negatives when investing abroad is preparation. Preparation includes asking questions, performing the necessary due diligence required, and securing solid representation in the form of a experienced real estate professional team. Research, preparation and representation will help ensure international investors succeed in purchasing real estate abroad. 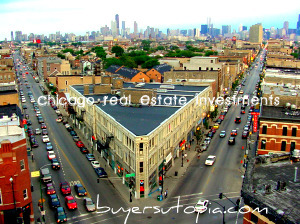 The BuyersUtopia network works with foreign investors in acquiring residential income properties in select. U.S. property markets. All Properties are vetted with the investors, renovations costs are included in pricing , professional property management is in place including having tenants in place prior to closing. 8-12% Cash on Cash Returns.